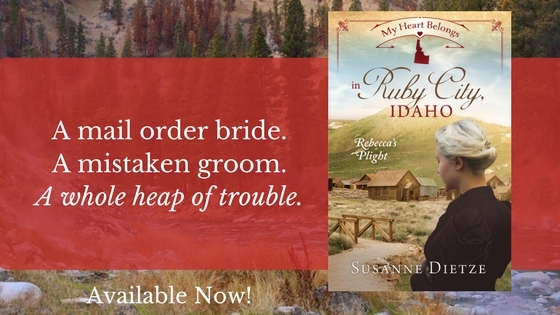 Today's the last day to enter to win a Kindle Fire and 45+ Inspy Historical Romance titles, including My Heart Belongs in Ruby City, Idaho! Look at all those amazing books! If you don't win, it's available on pre-order sale on Amazon for a few more days. Susanne Dietze is the author of a dozen inspy historical romances set in America and Britain. 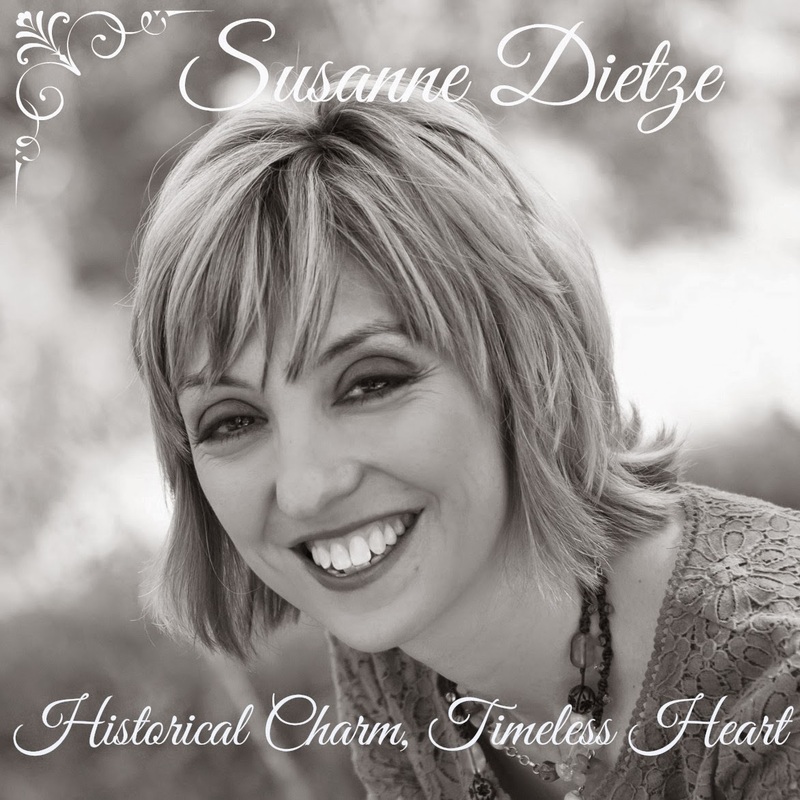 A New Blog Feature...featuring Reviewers! Cozy Mystery Giveaway Plus a Kindle Fire!